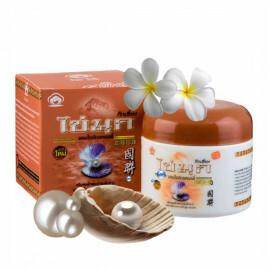 Good moisturizing and nourishing cream based on coconut oil helps to smooth out wrinkles. 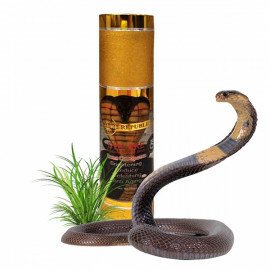 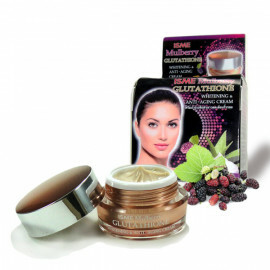 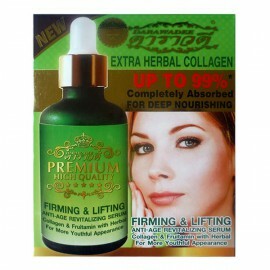 Improves overall tone, firmness, and elasticity of the skin. 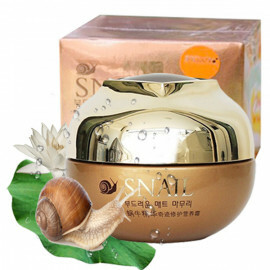 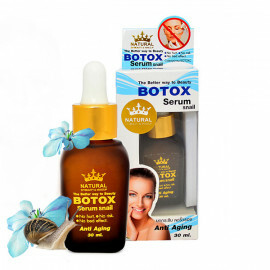 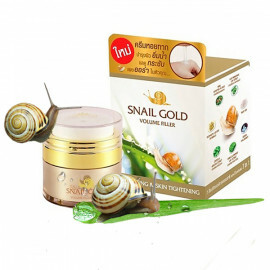 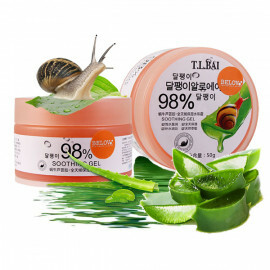 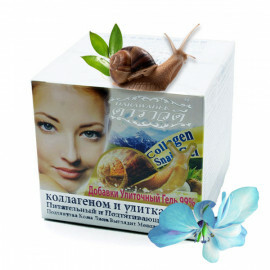 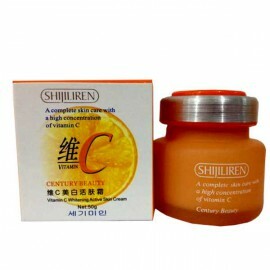 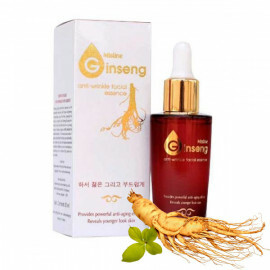 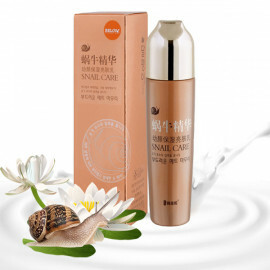 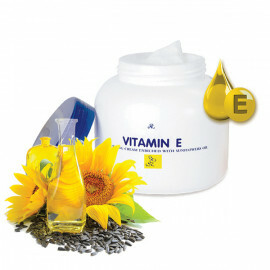 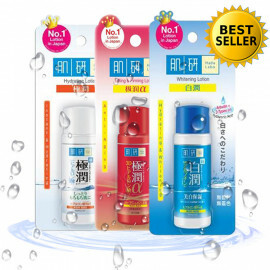 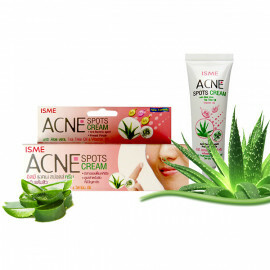 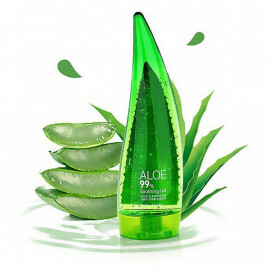 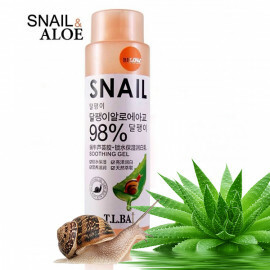 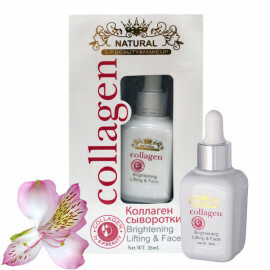 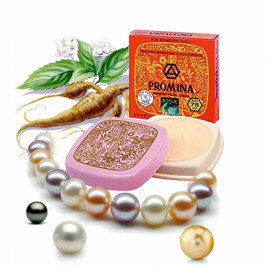 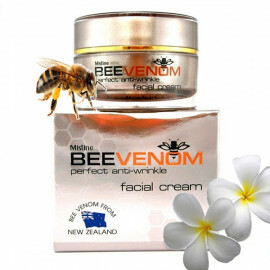 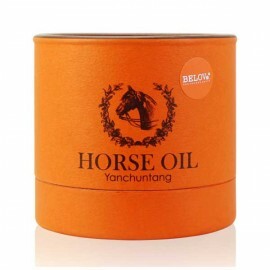 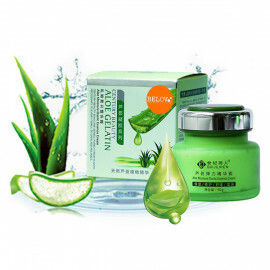 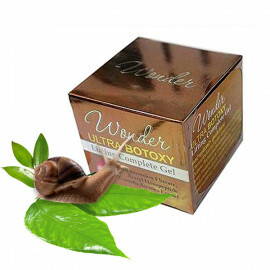 It is ideal for the care of dry skin sluggish. 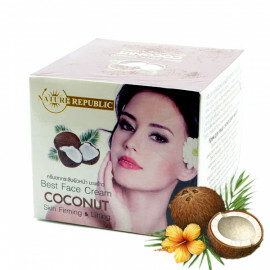 The cream based on coconut oil is recommended for the dry, flaky, rough and aging skin. 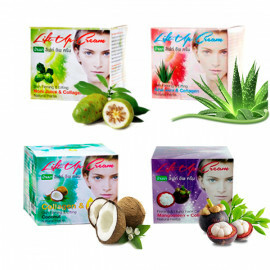 Coconut oil has excellent nourishing, softening and moisturizing properties. 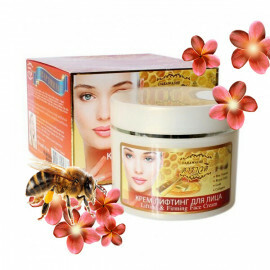 Using a cream based on coconut oil, it is possible in the shortest possible time to eliminate excessive dryness and flaking of the skin, protect it from the rough and wrinkle formation. 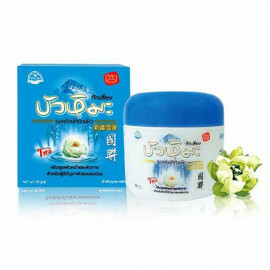 Use: morning and evening on cleansed face and neck. 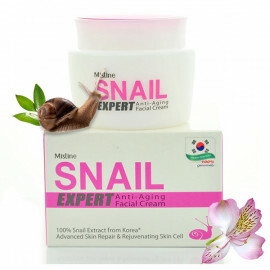 For all age groups.